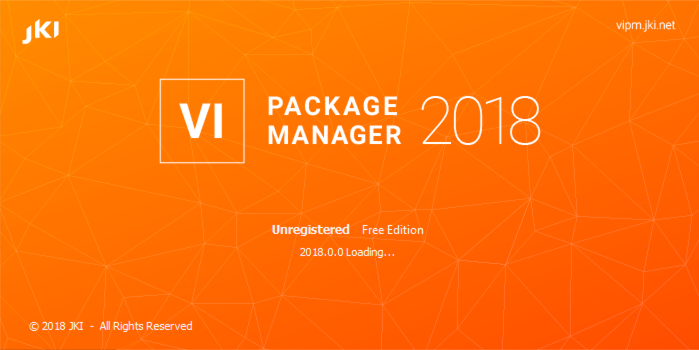 We're pleased to announce the availability of VI Package Manager 2018! Adding support for LabVIEW 2018! Updating the installer process to better support new versions of Windows. Adding some minor performance improvements and optimizations we hope are helpful. Fixing various minor bugs reported by wonderful users. We hope you like VIPM 2018 and the improvements we've put into this release make your work with LabVIEW even better! Click here to get VIPM 2018! You can read the full release notes here.